The year is 2016. What’s Mr Dach gonna do about it? New Year’s resolutions are like dreams. Everyone has them, and nobody really wants to hear about other people’s. So this isn’t about resolutions. It’s about predictions. 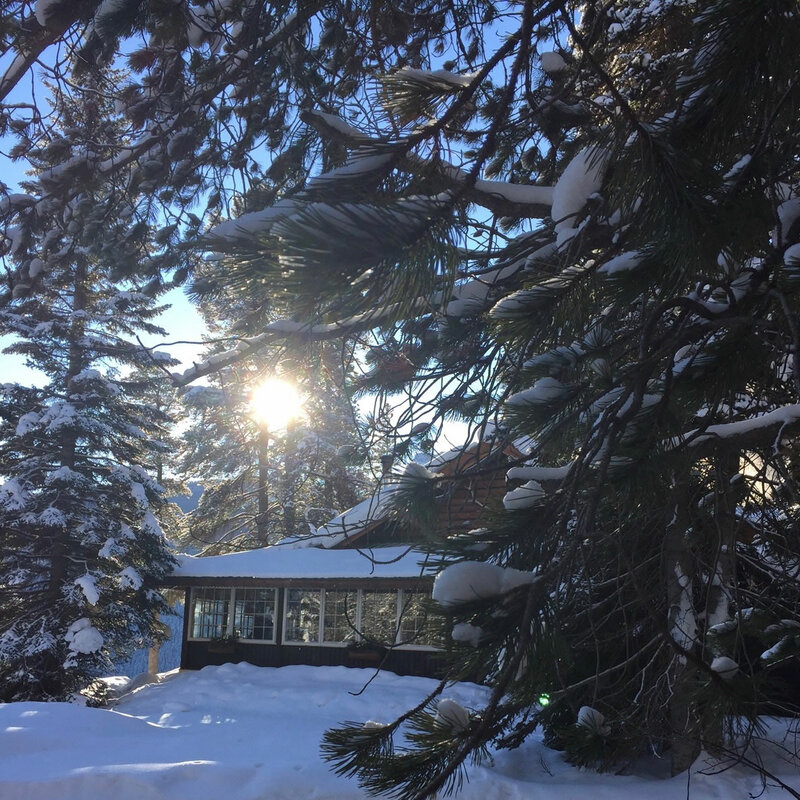 They came to me over the holidays in a quiet moment in a tiny 1920s log cabin on Storm Mountain in Banff National Park, with nothing to distract me but a napping husband, a few bottles of beer, and my notebook. Ridiculously precious, I know, but there you have it. As in, there will be sweets. Lots of them. On the confectionery front, I’ve been getting trained up — fitfully — for the last few years. I finally feel like I have a solid footing. Of course, I’m also a savage critic of myself, and there’s plenty to still learn and relearn. Nevertheless: sweets. This is happening. My focus these days is on jellies and taffies — classic, happy sugar confectionery that’s deceptively tough to perfect, especially if you’re using traditional ingredients and techniques. I’ll be popping in here from time to time to tell you all about my struggles and triumphs as I charge ahead. Prediction No. 2: New tastes, new folks. For me, this project is all about rediscovering Canada’s wild food heritage and traditional flavours, and sharing them with everyone in a form that is familiar and easy to love. That’s where the candy comes in. I don’t want to say too much about the flavours that I’m working with just yet, but that will come soon enough. Suffice it to say, there won’t be any lemon or chocolate or coffee or coconut or manufactured flavours in my launch line. There’s a lucky side-effect to setting this goal. It gives me an excellent excuse to get to know the folks out there who are brave enough to forage or farm unusual and forgotten foods in Canada. Are you one of those people? Then you should definitely get in touch. Prediction No. 3: The struggle for great packaging. Maybe this is more of a challenge to myself than a prediction, but I’m setting the bar high for packaging. There are two reasons behind this. First, I love great design. (Don’t take this site as any indication; I was just eager to get started writing!) Although we’re warned never to judge a book by its cover, we’re all still terrible at refraining from it. So this packaging is the most important tool I have to let you know that you’re holding something special in your hands. Something that feels substantial, and considered. Something that makes you curious and invites you inside. Something that you’d be proud to give somebody you’re fond of. Second, I don’t want to help populate landfills. That means a small footprint. Fully reusable, recyclable, or compostable. Responsibly produced. Plus it needs to ships like a charm, shield against light and humidity, and stand up to shop handling. Can I do all of that without deep corporate pockets or massive print runs? I guess we’ll find out. Prediction No. 4: A place to actually buy some. Somewhere, somehow, at some point in 2016, I’m going to exchange actual candy for actual money. What exactly that’s going to look like is still an open question. All that I can say for sure is that you’ll have a chance to get your hands on some, if handmade candy of unusual quality is your thing. And it’ll be a surprise, since nobody wants to read about my adventures finding warehousing space or wrestling with web studios. In typical Bowie fashion, he managed to orchestrate a final exit that was at once tragic, beautiful, shocking, predictable, public, inscrutable, impressive, heartbreaking, unthinkable, and — noteworthy for a man known for his glam unitards — exceptionally dignified. Only in hindsight did everyone realize what was behind his recent flurry of creativity: a condemned man, who found his body giving way, rushing to share one last thing with the world he would be leaving soon. Threaded into a bunch of other much less selfish thoughts, I had this one: If he can do all of that, I can damn well make some gorgeous candy. 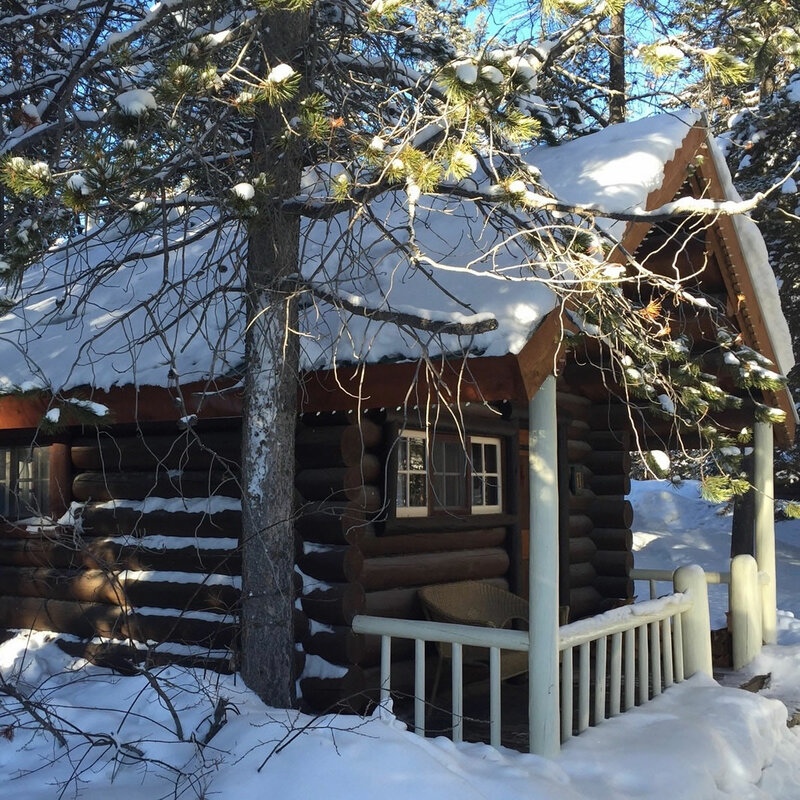 Cabin No. 1. Source of my optimistic predictions. The main lodge at Storm Mountain. Also good for thinking. Previous Previous post: New York proves a point about craft candy. Next Next post: Spring, dammit.